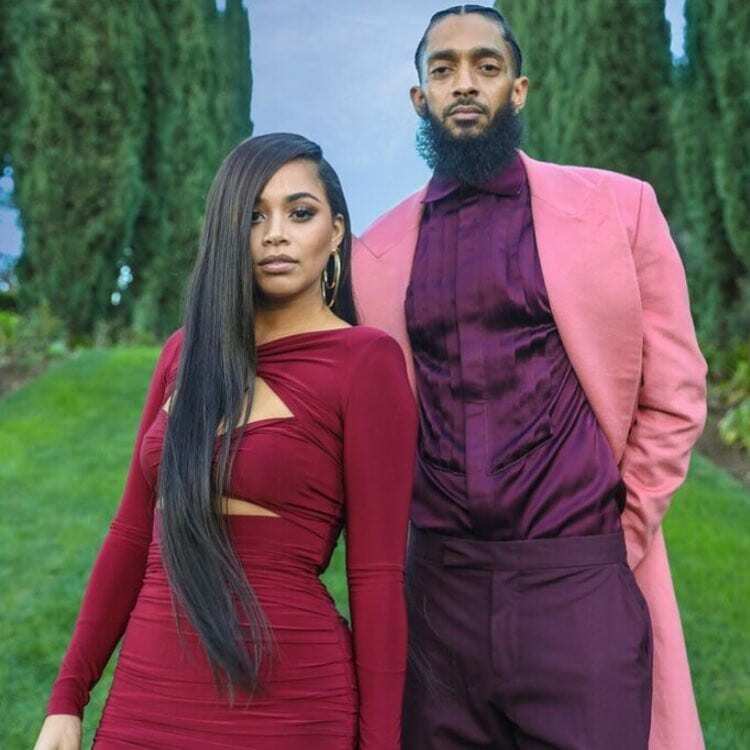 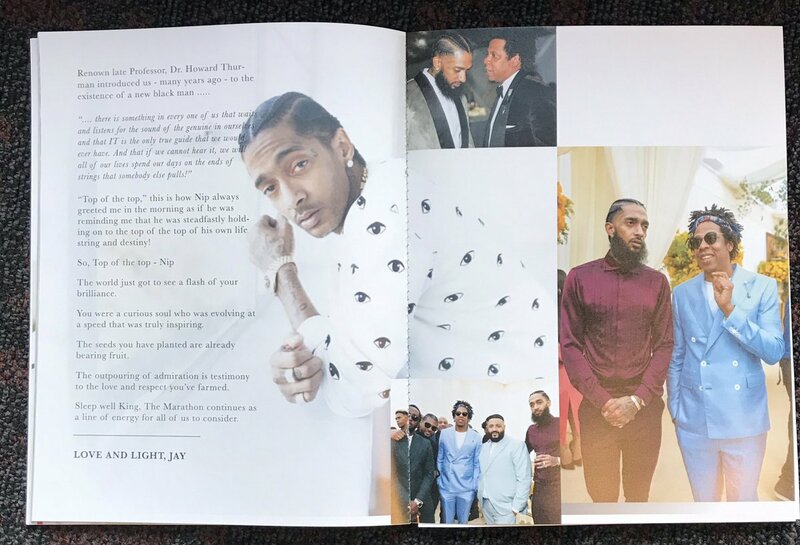 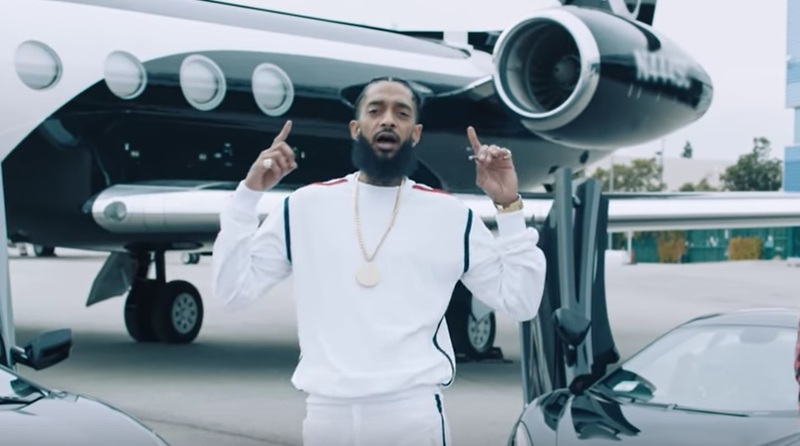 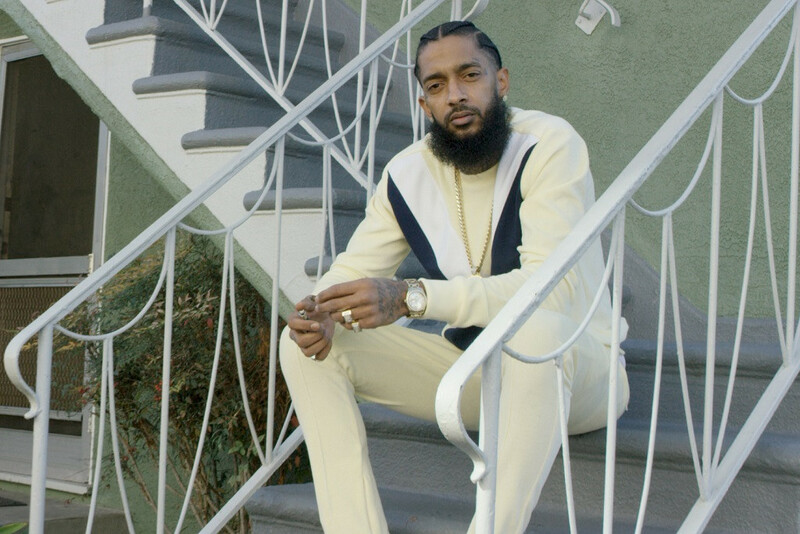 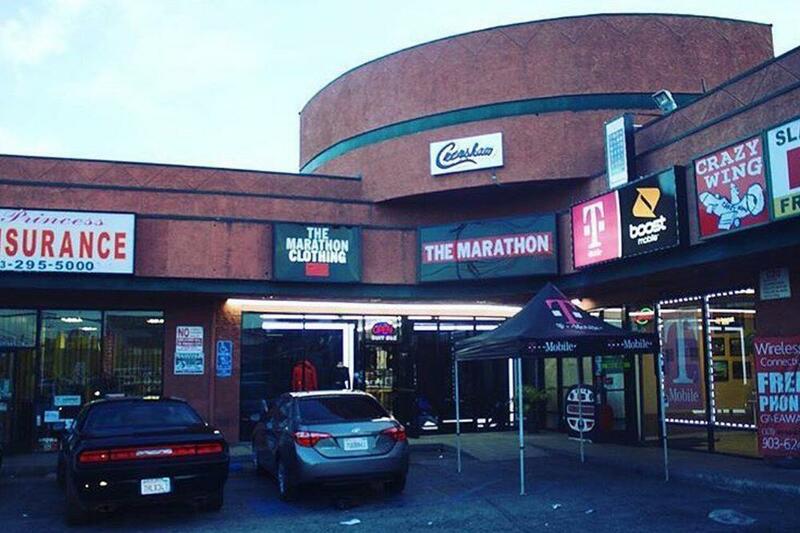 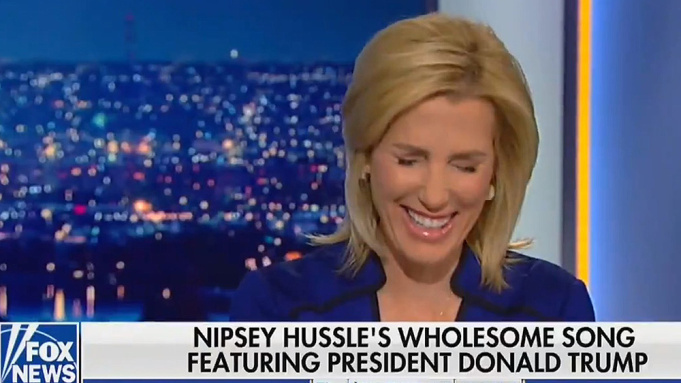 Much has been said about Nipsey Hussle’s business endeavors since his untimely death. 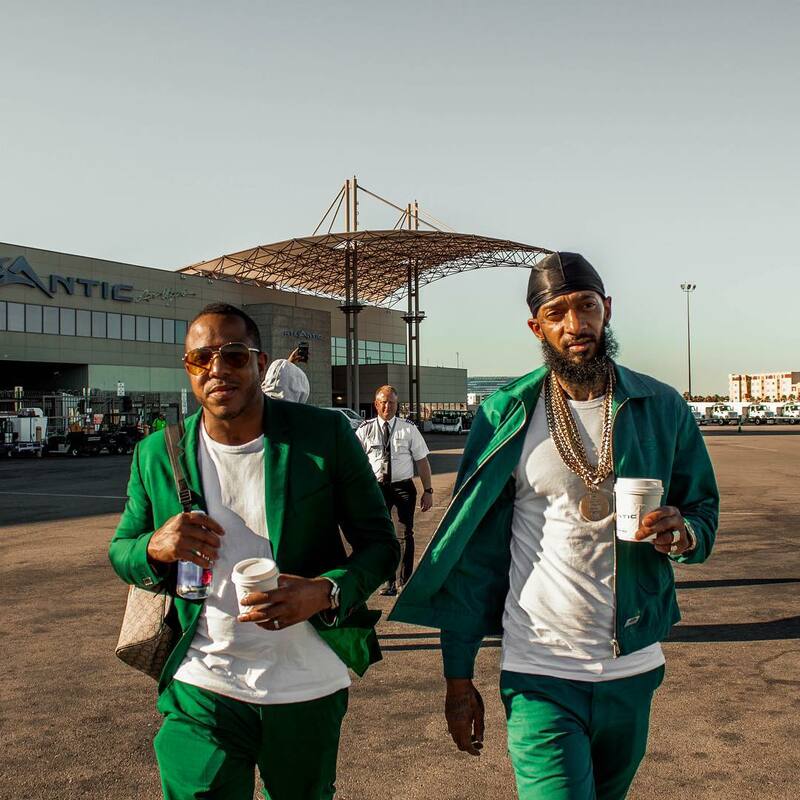 The latest update is the Victory Lap rapper was apart of an ownership group that would open a resort in Las Vegas. 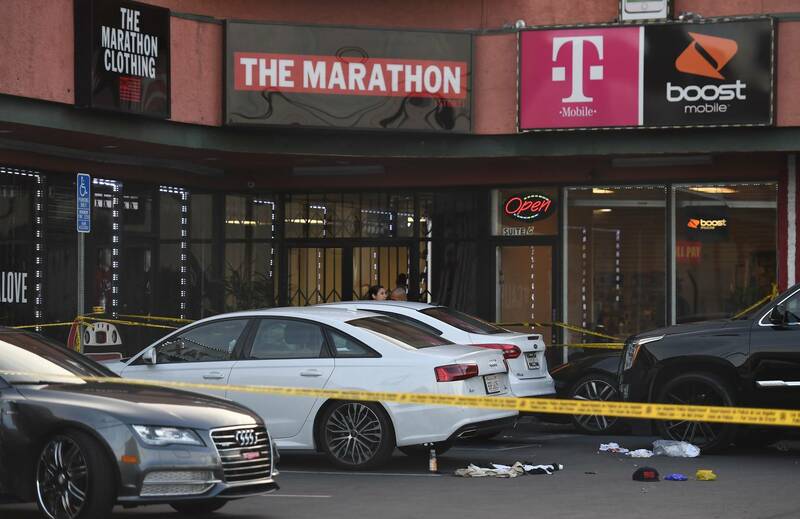 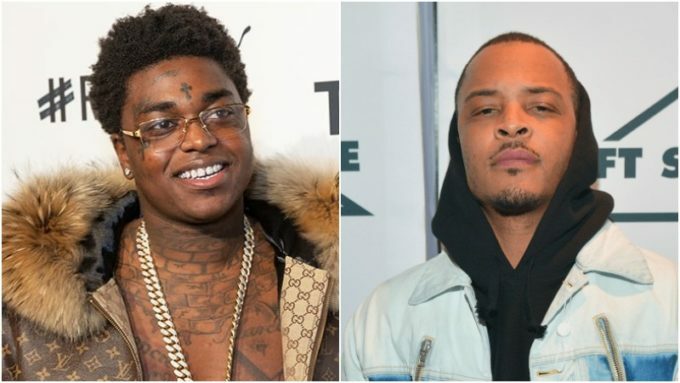 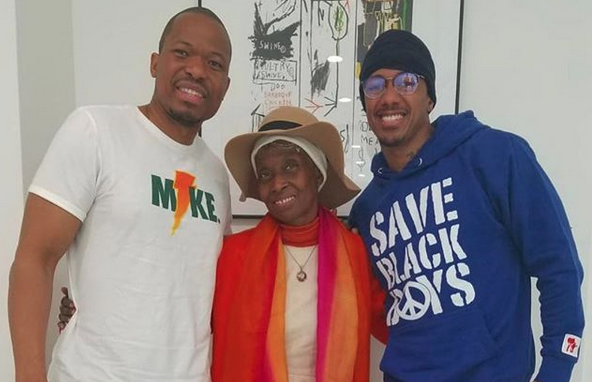 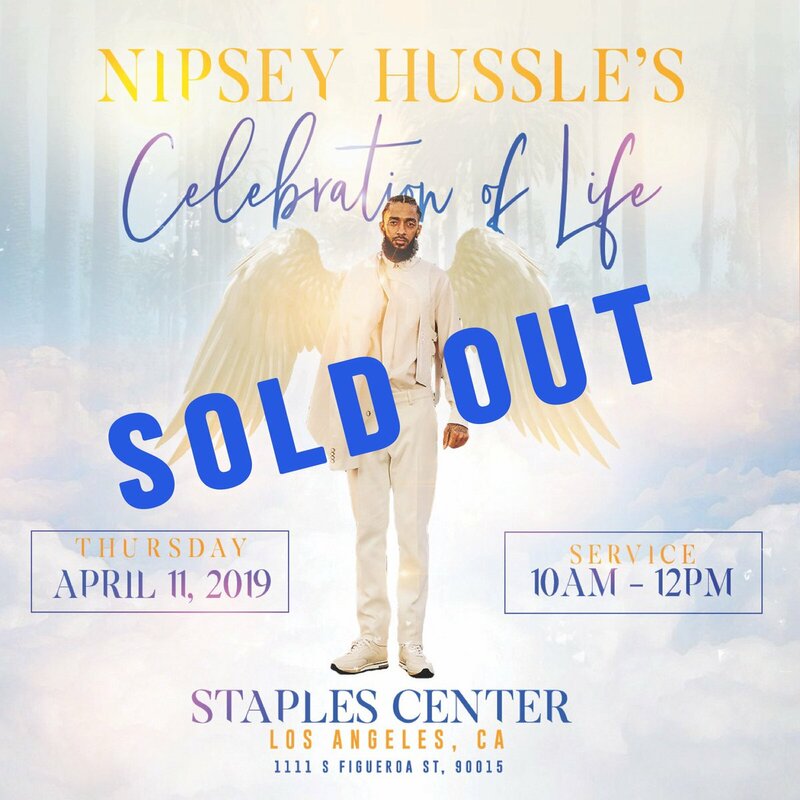 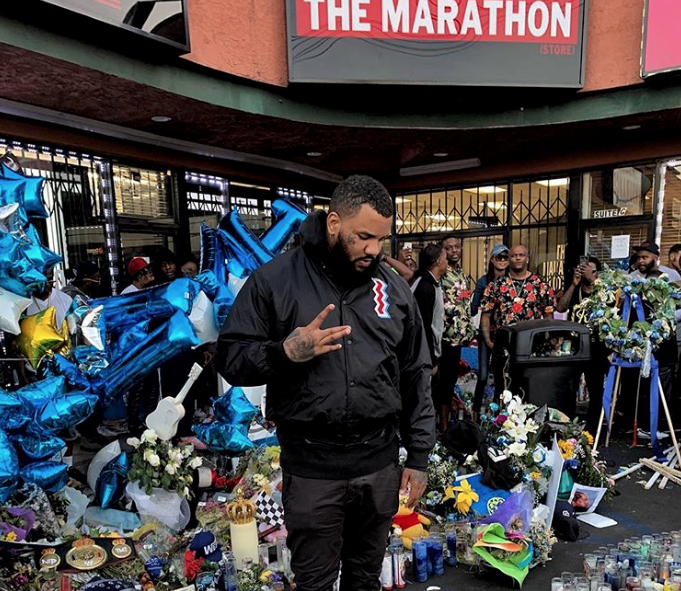 West Coast rapper and Nipsey Hussle's friend, The Game is calling the LAPD out for an alleged conversation about Nipsey Hussle's family on their police radio signals, during the time when they were supposed to be guarding the Thursday funeral services. 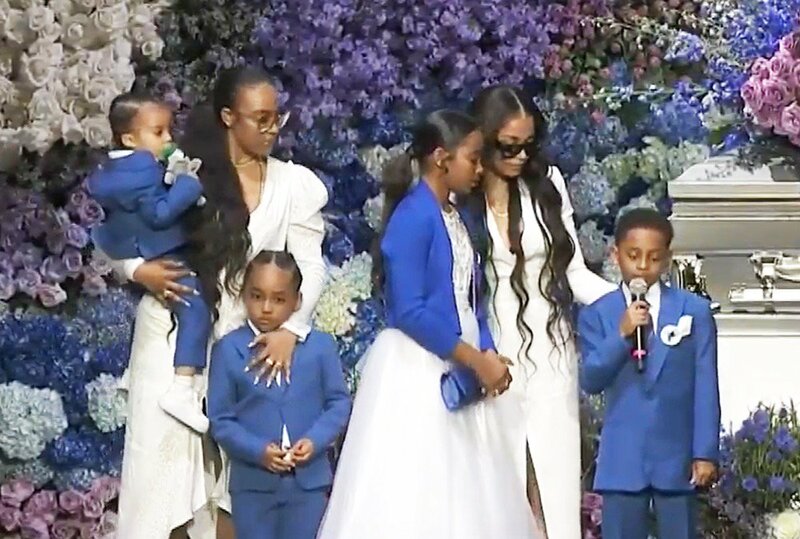 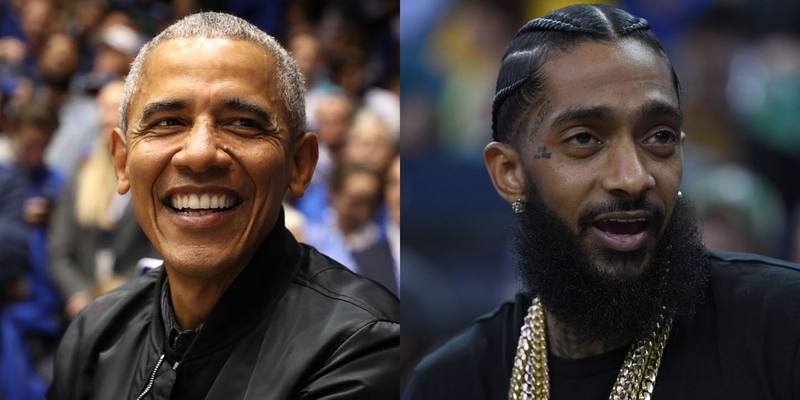 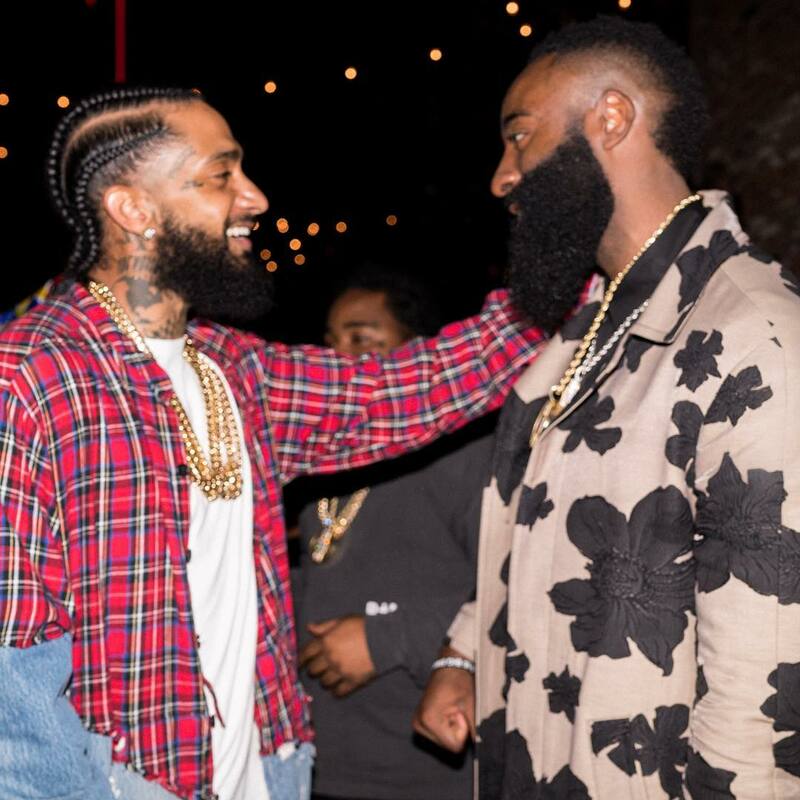 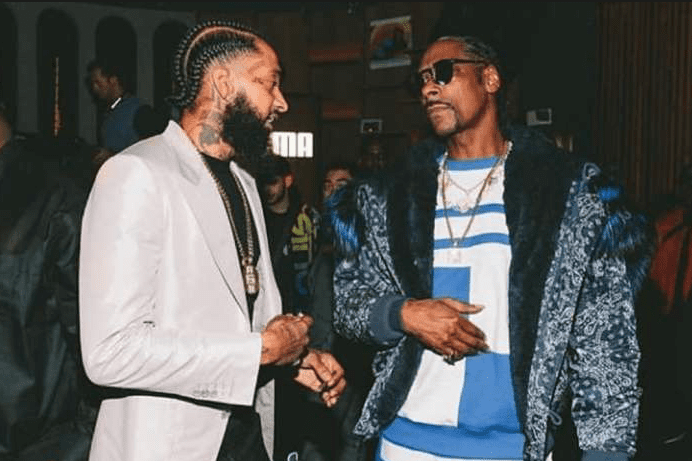 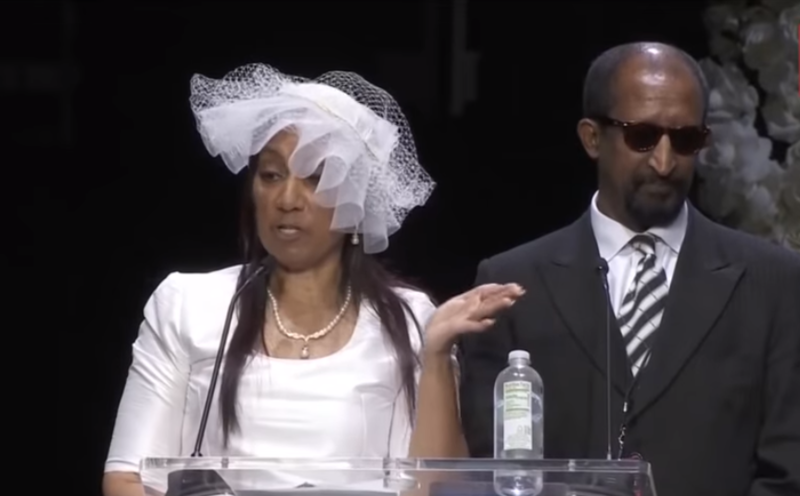 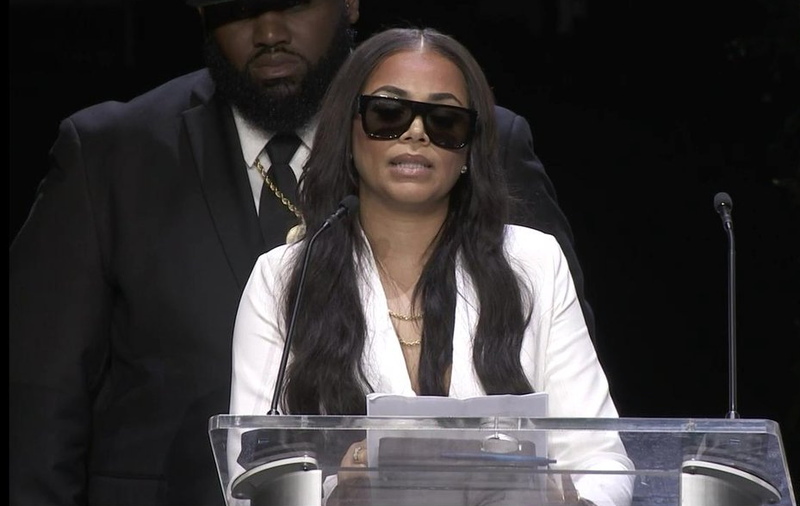 One of the most anticipated moments of Nipsey Hussle's "Celebration of Life" ceremony was when Snoop Dogg stepped on the stage to memorialize his friend.